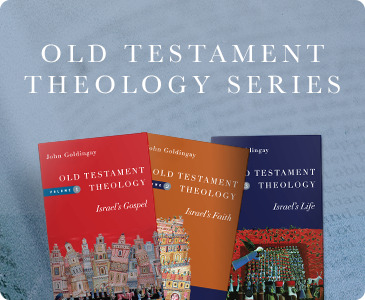 In three volumes John Goldingay explores Old Testament theology as narrative, belief and ethos in this masterful series. 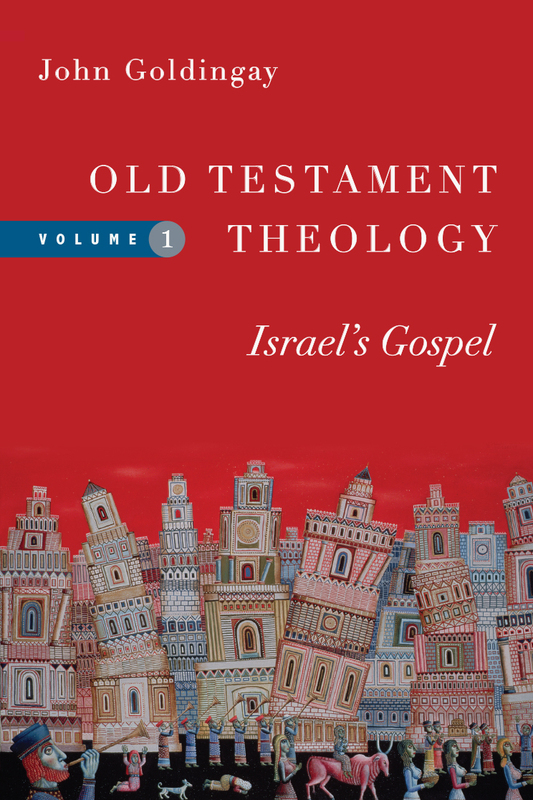 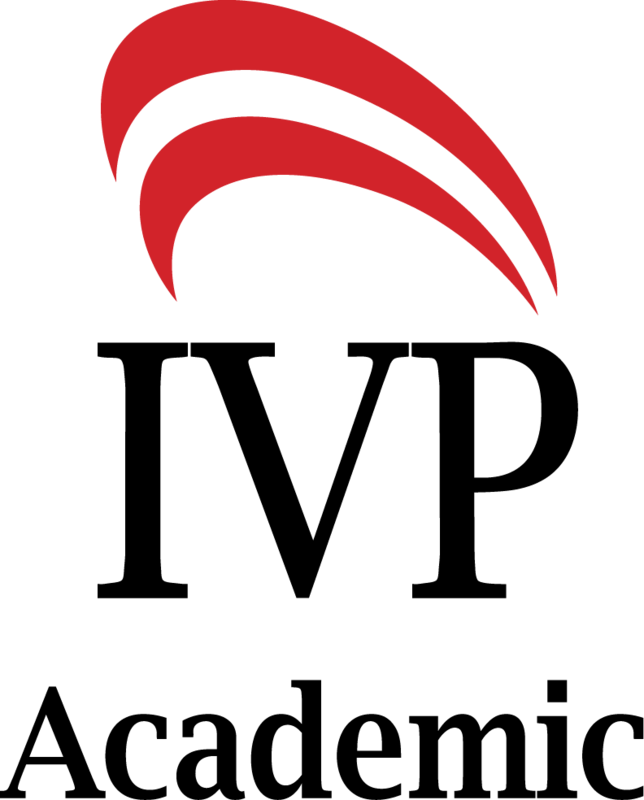 His Old Testament Theology is not only a scholarly contribution to the ongoing quest of understanding the theological dimensions of the First Testament. 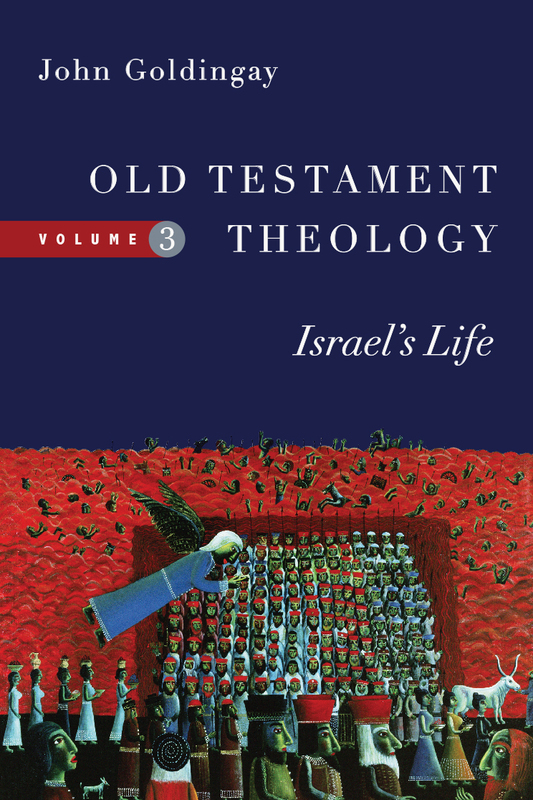 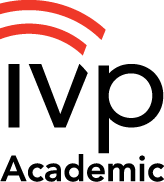 Preachers and teachers will prize it as a smart, informed and engaging companion as they read and re-present the First Testament story to postmodern pilgrims on the way. 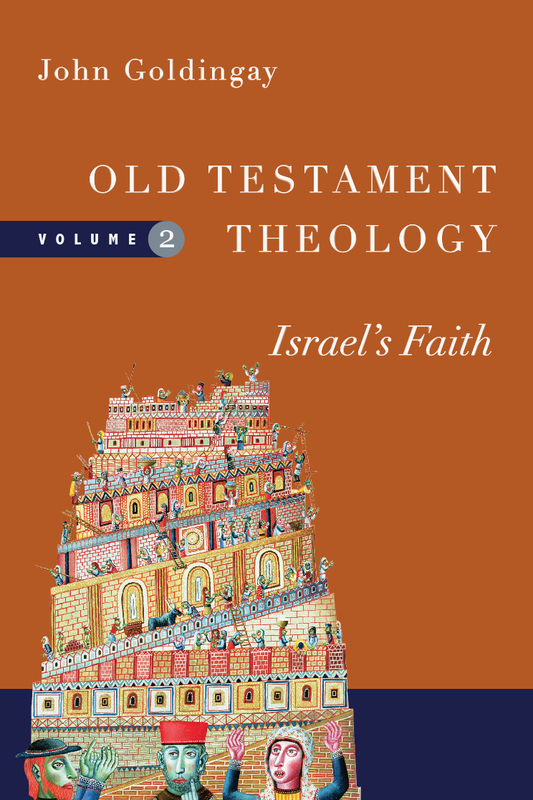 This is Old Testament theology that preaches.